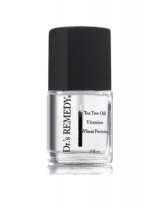 A range of Top Coats and Hydration Treatment to care for your nails. Every bottle of is free of formaldehyde, formaldehyde resin, toluene, dibutyl phthalate, camphor, parabens, xylene, TPHP, DBP and animal testing. 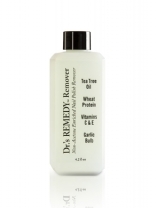 Making Dr.'s Remedy a 10-FREE Nail Care Product. 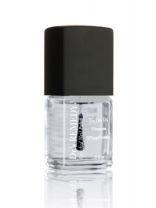 Dr.’s remedy can be used in conjunction with topical fungal medications or nail fungus prevention products and should not perpetuate the condition. 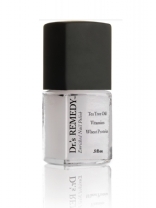 Dr.’s REMEDY can restore discoloured, weak brittle nails and help maintain healthy looking nails.